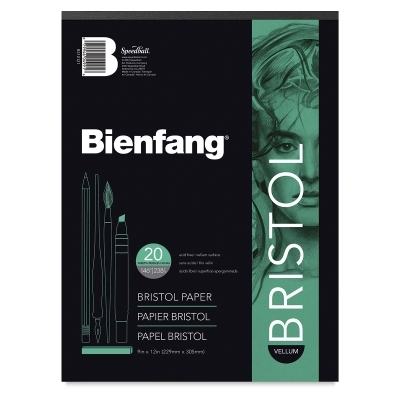 Bienfang offers a convenient, economical way to buy bristol board — in 20-sheet pads. Available in a smooth or vellum surface, both options are acid-free. 146 lb (210 gsm).